Our goal is to provide compassionate, competent and comprehensive dermatologic care to individuals and families in the Berlin area and its surrounding communities. At Tidewater Dermatology we are committed to building partnerships between our patients and providers and aim to ensure that our patients’ concerns are heard, their needs met and expectations exceeded. Please visit our patient portal prior to your appointment. Drs. Anne and Erin Spillane look forward to welcoming you to their practice. 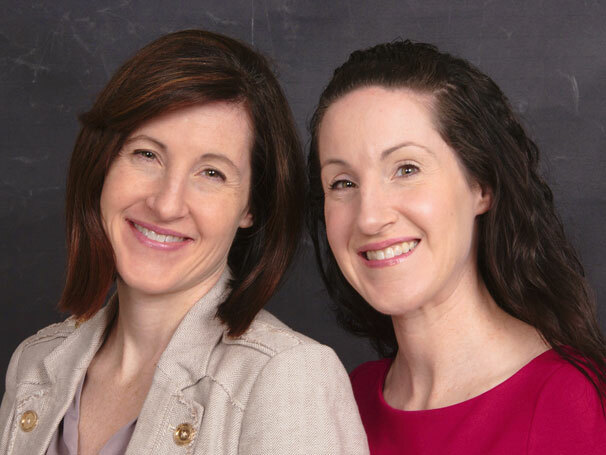 As board-certified dermatologists — and twin sisters — they aim to provide care unparalleled in quality and delivered with a touch you would expect only from family.